Famed Russian novelist Aleksandr Solzhenitsyn once said, “own only what you can always carry with you: know languages, know countries, know people. Let your memory be your travel bag.” It was only when I attended the Ewha ISC program in a last ditch effort to resuscitate my dying ability to speak my ethnic language that I was able to come to a better understanding of the ethnic identity that was so important to me, the beauty of Korea, and the brilliance of the many minds that came together to experience Korea. 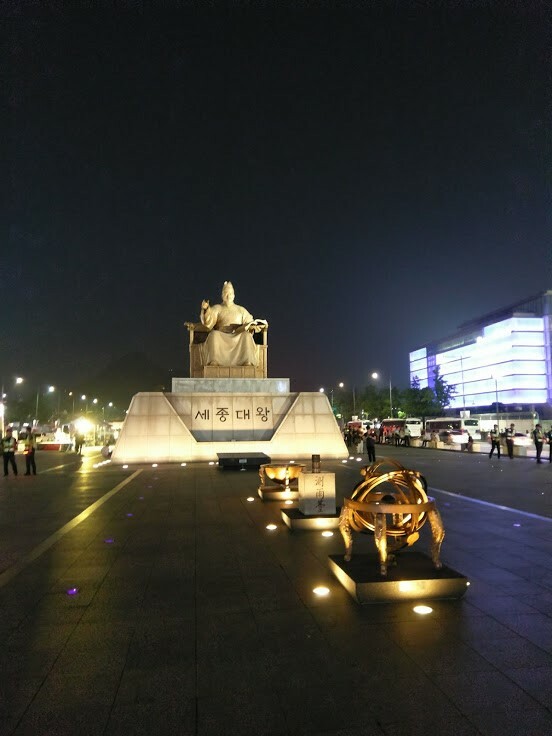 Growing up in the United States, being raised by a single parent ethnic Korean from Japan along with an older sibling that did not speak Korean, topped by my lack of interest in K-Pop and K-Dramas and shows, I quickly realized that if I didn’t make an effort to retain my meager Korean language ability, I would inevitably lose it, and with it my only bridge to my family and ethnic culture. 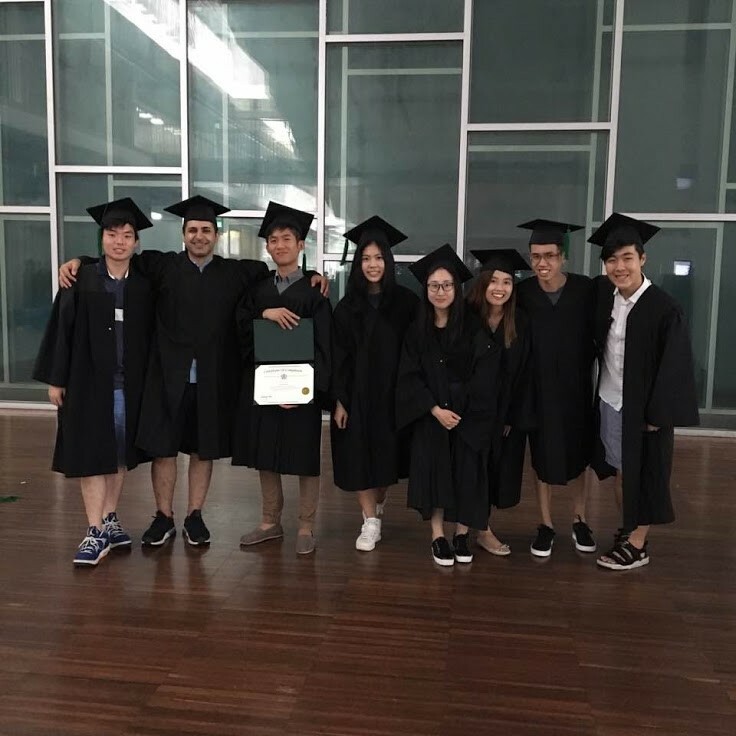 Thankfully, I was able to learn with and from some of most incredible Korean speakers I’ve met to date at Ewha ISC’s Level 4 class. It is with the utmost regret that I look back on quitting Korean school and culture programs in elementary school. As a computer science major, I had once looked down on the humanities and soft sciences, firmly believing that in college one has to go STEM or go home (or trade school). 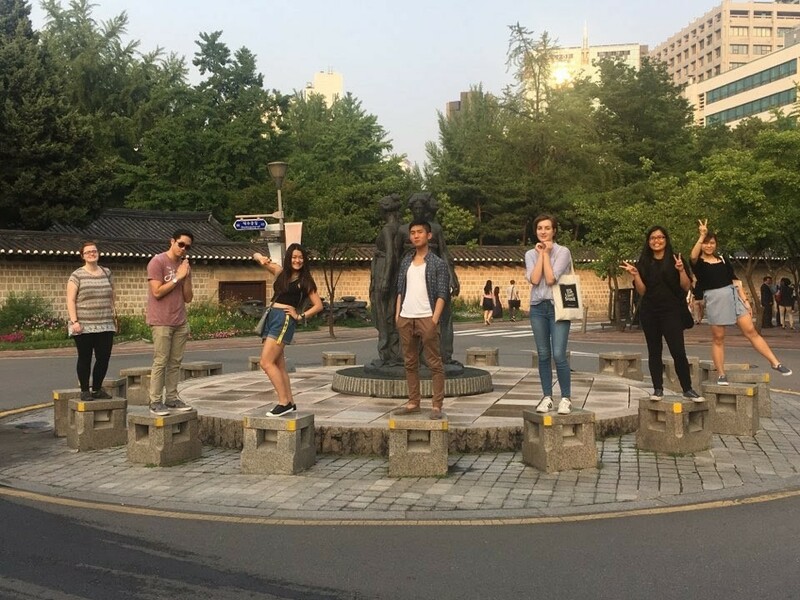 But for my second class at the Ewha ISC, I decided to temporarily lay down my pride and take Cross-cultural psychology. Although I still believe in the superiority of STEM, I developed a newfound respect for fields of thought that differed from my own. The conversations in Professor Ruth Chung’s class were very well moderated and opened enlightening discussions on the human psyche. I learned a lot about why Koreans generally think and act the way they do, compared to people of other cultures. On top of that, we had a couple of outings where we got to see more of Seoul, with Professor Chung being our unofficial tour guide. It is incredible to see how far this country has come within the past 6 decades, from its rich history to its resilient people. Perhaps the highlight of this experience would be the people I met. 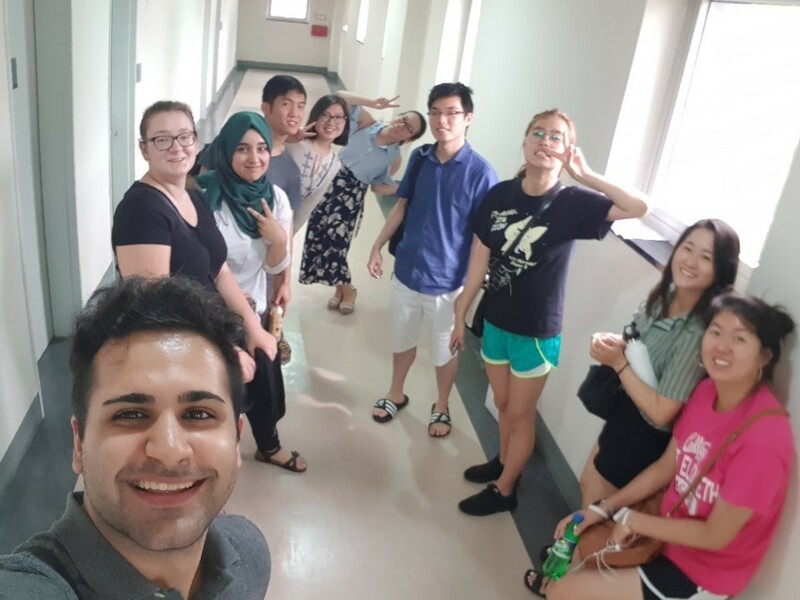 Spending time with other people who had a passion for Korea not only developed and refined my own passion for all facets of Korea, but also founded a passion for learning about different languages, countries, and people around the world. I look forward to adding more great memories to my travel bag.